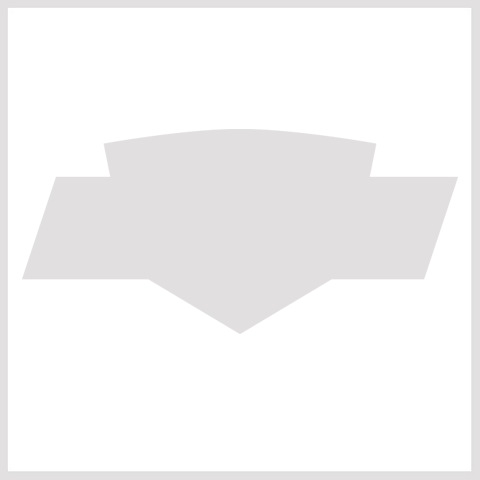 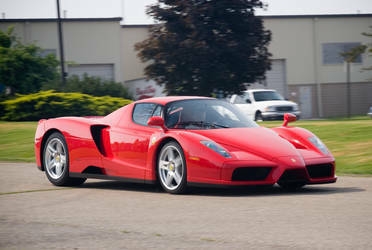 The Enzo Ferrari is a 12 cylinder mid-engine berlinetta named after the company’s founder, Enzo Ferrari. 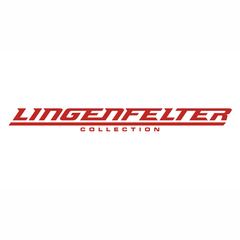 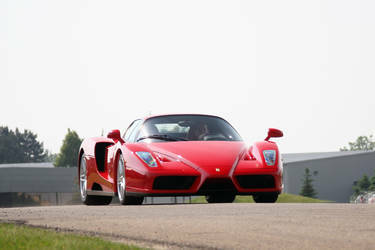 Built using Formula One technology that includes a carbon-fiber body, F1-style electro-hydraulic shift transmission & Carbon fiber silicon carbide ceramic composite disc brakes. 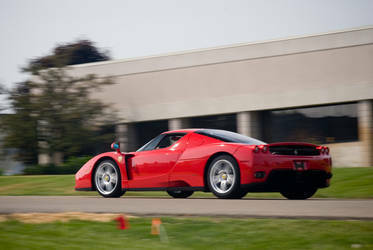 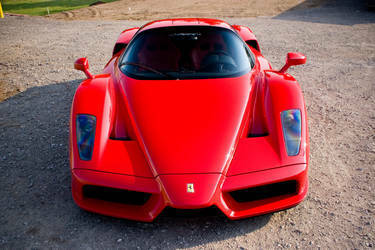 The Enzo also has active aerodynamics and traction control.